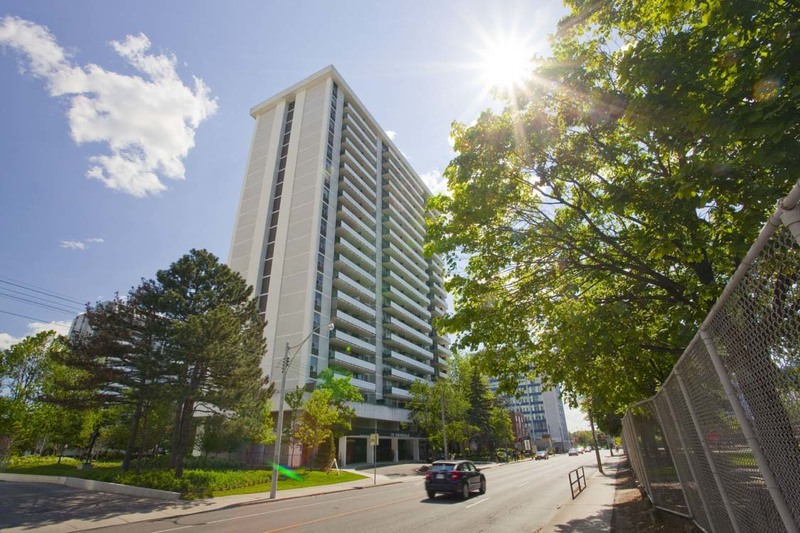 These apartments for rent in Toronto are located in the heart of midtown at Yonge & Davisville. The beautiful site comprised of 33, 111 and 141 Davisville Avenue is steps away from the Yonge/Davisville subway station and no more than 15 minutes away from the cosmopolitan downtown core of Toronto. With a Walk Score of 90 and Transit Score of 89 Davisville Village Apartments shares its trendy neighbourhood with great shops, superior restaurants, nightclubs, and theatres. Convenient access to several schools and daycare centres as well as tennis courts and parks makes the Yonge and Davisville area great for families.